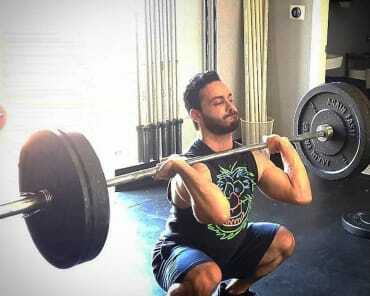 CrossFit is a cutting-edge functional fitness system that can help everyday men and women enjoy total-body health and wellness - regardless of your experience level. At CrossFit Dark Athletics, we're committed to offering our community access to hands-on instruction and a support system like no other. Join us in the Freehold area for improved strength and muscle tone, boosted heart health and endurance, and an incredible sense of accomplishment each and every day. Just fill out the short form to get started today! 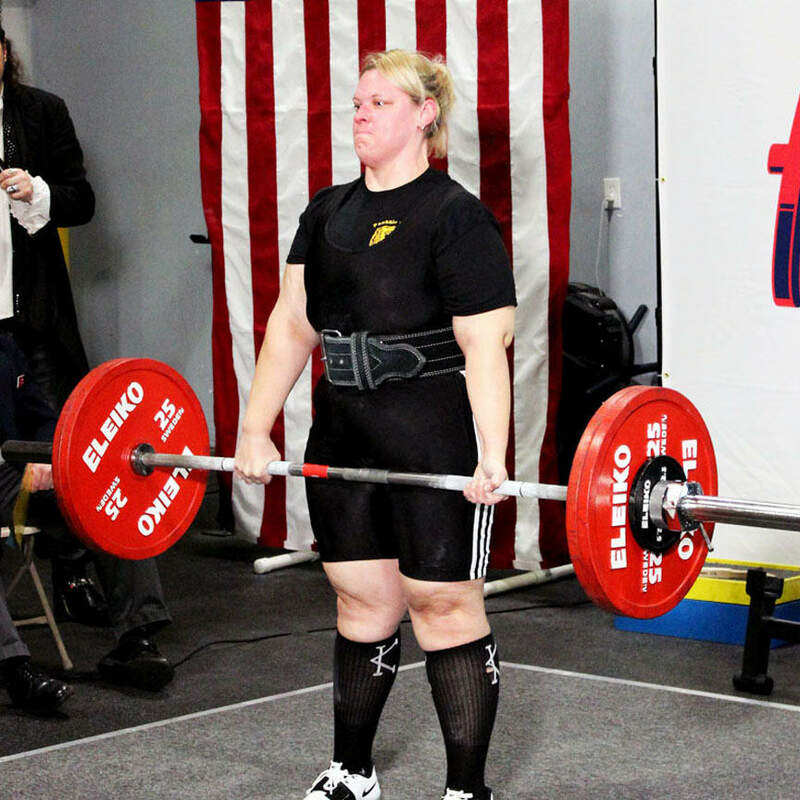 At CrossFit Dark Athletics, we're not here to see who can lift the most weight. We're not interested in who looks the best in the mirror or who can build the biggest muscles. We're committed to helping you be your best self with scaleable workouts and unwavering encouragement. We're here to help you get fitter one step at a time and sustain your success for years to come. 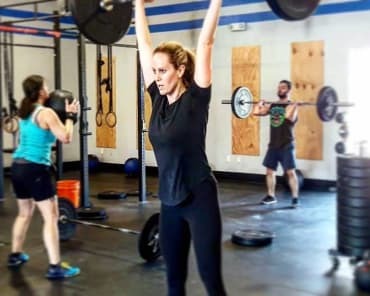 Our CrossFit Classes combine aspects of body weight movements, strength building exercises, and endurance training to give you an incredible workout. And the program is changing week after week. You'll never get bored or lose motivation. Think back to your last fitness routine. Did it include those group classes at your big box gym? Where you're running around in circles exhausting yourself without a true goal in mind? Well, we're changing the game. At CrossFit Dark Athletics, we train with a purpose. We help you stay motivated to give it your all. And we surround you with men and women who truly care about your success. 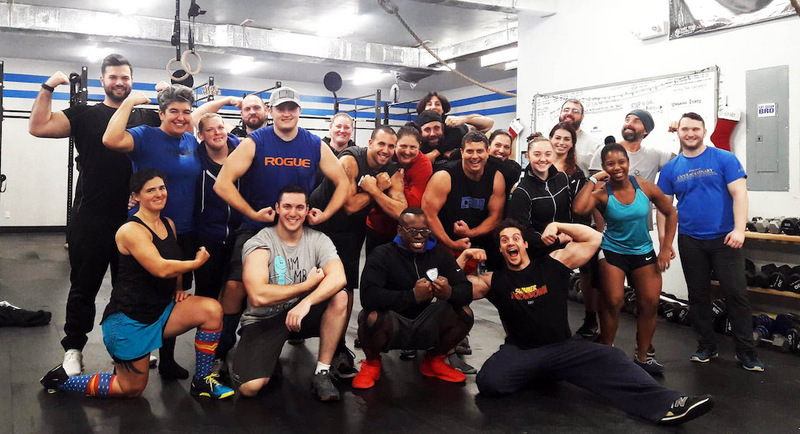 Our CrossFit Classes enable complete beginners and experienced athletes to train side-by-side, pushing one another to be faster, stronger, and more efficient. But at the end of the day, it's just you digging deep to be better than you were last week. 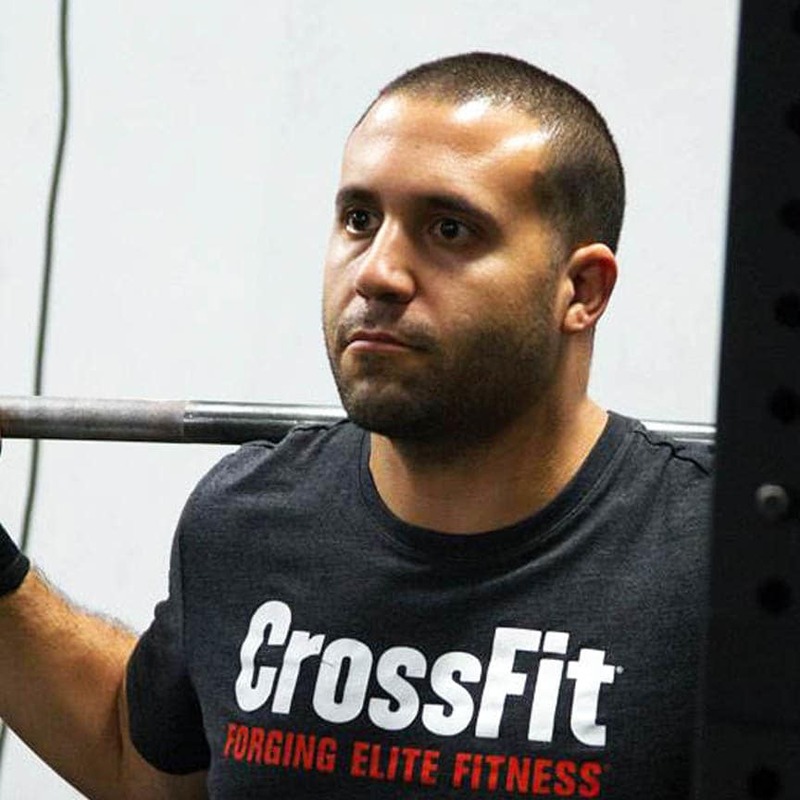 Change The Way You Train With Our CrossFit Classes In The Freehold Area. 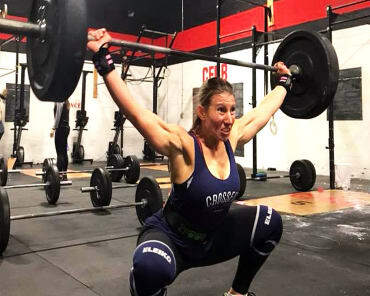 Get more from your fitness routine with our CrossFit Classes in Freehold. We're helping everyday men and women challenge themselves and see incredible results. We are proud to train people of all ages and experience levels and we can't wait for you to get started. 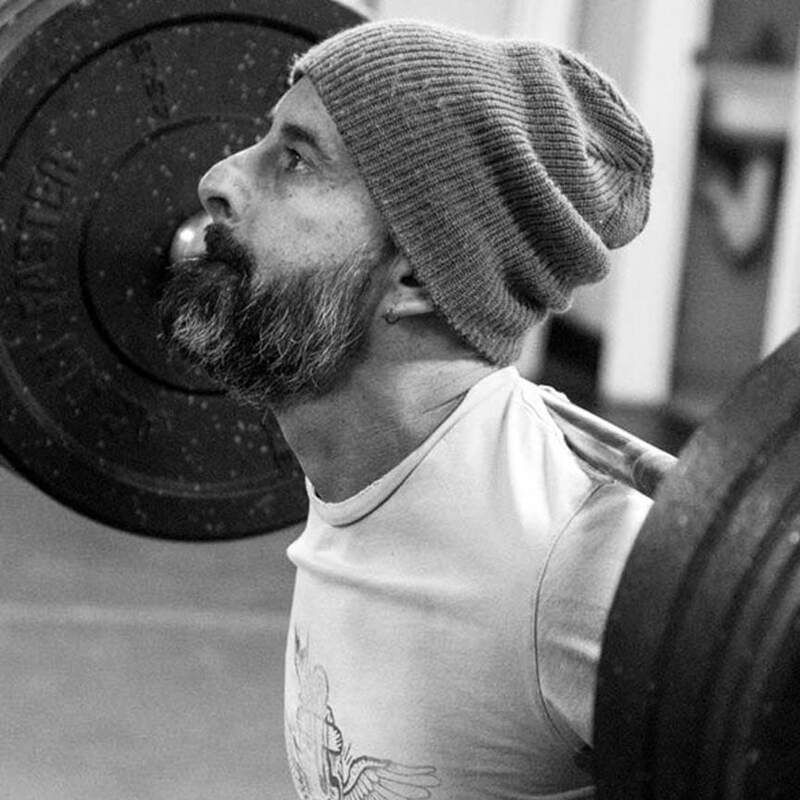 Just fill out the short form on your screen to join us at CrossFit Dark Athletics.